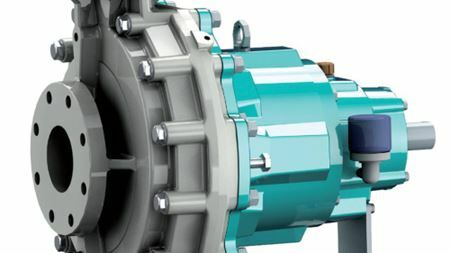 Argal plans to exhibit a number of its new pumps at Achema, which takes place in Frankfurt, Germany, from 18 to 22 June. 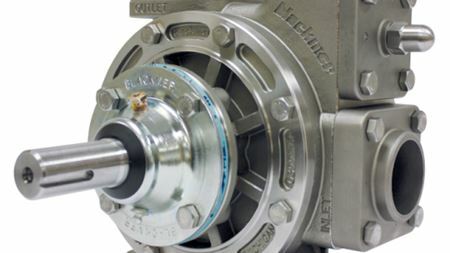 Mixing specialist Chemineer, a unit of Robbins & Myers, has developed new impeller technology for a range of applications. Griswold Pump Co’s 811 Series Centrifugal Pumps will be on display at chemical show Achema, which will be held from 18-22 June in Frankfurt, Germany.